Mapping 77 buildings. 9 buildings could not be mapped. LEED Italia is a green building rating system that helps to guide the design and construction of high-performance commercial buildings in Italy. 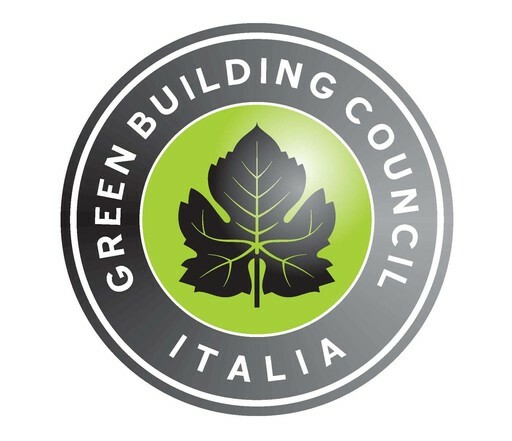 LEED Italia has been adapted by GBC Italia to incorporate local standards and requirements relevant to green building projects in Italy. Buildings in this collection are examples of those that have been certified by LEED Italia.